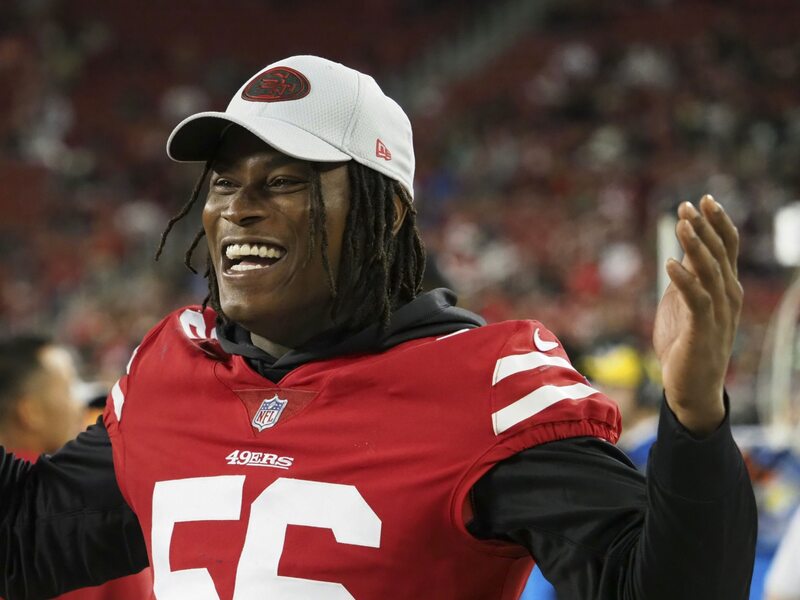 It sure looks like Reuben Foster will be on the field for the entire 2019 season. The Washington Redskins linebacker had previously been under investigation stemming from an alleged domestic violence incident during his time with the San Francisco 49ers last season. Now, according to ESPN’s Adam Schefter, the NFL has decided against suspending Foster. Instead, he’ll be fined two game checks. NFL is fining Washington LB Reuben Foster two game checks but not suspending him. Even after charges were dropped against Foster, the NFL indicated it was still investigating the matter. Foster was arrested in a Tampa Bay hotel this past season prior to a 49ers game against the Buccaneers. San Francisco immediately released its former first-round pick. Given that the league has decided against suspending Foster, we’re openly wondering if the incident was overblown.